Konami just released this new PES 2015 video interview with PES European Brand Manager Adam Bhatti. 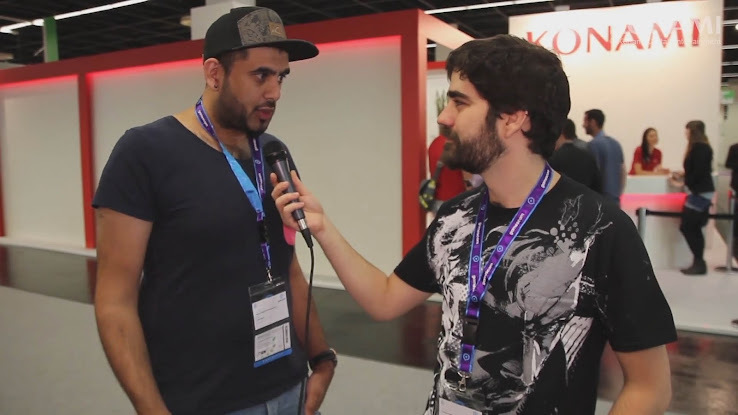 In the PES 2015 Gamescom video interview Bhatti gives some insight on PES 2015 features and about future PES 2015 news ahead of the November release. Adam Bhatti also talks about a new mode called "Role Control", a mode concepted in the PES Productions UK studio. In Role Control, three players play together in a team, with one controlling the defenders, one the midfielders and the third player controlling the forwards.